: บริษัท สว่างศิลป์ อุตสาหกรรม จำกัด | Swang Silp Industrial Co.,Ltd. 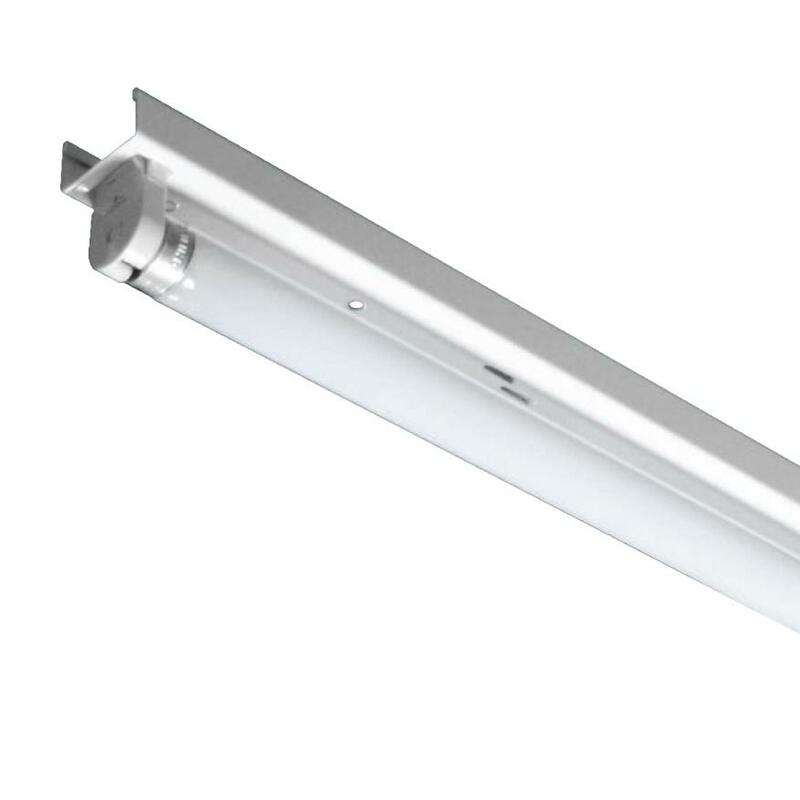 For using with the new high output and energy saving T5 lamp, we design the louver, with the standard V cross blade to better control the uncomfortable glare, to achieve the optimum light distribution. This surface mounted or suspended direct / indirect light luminaite not only gives a very soft, confortable and glare-free light effect, but also provides the beauty of contemporary design. These Modern design recessed luminaires not only have attractive contemporary outlooks. but also provides a very soft, comfortable, and glare-free light effect. Suitable with TC-D, TC-T lamp, horizontal lamp position, with front clear or frosted glass or with acrylic diffuser. Large size 240w. diameter, surface mounted downlight for TC-D, TC-T vertical lamp position with whole sandblasted and anodized aluminium reflector. Low ceiling downlight for Compact Fluorescent lamp or Metal Halide lamp. Square downlight with adjusttable feature for single to multiple light sources. 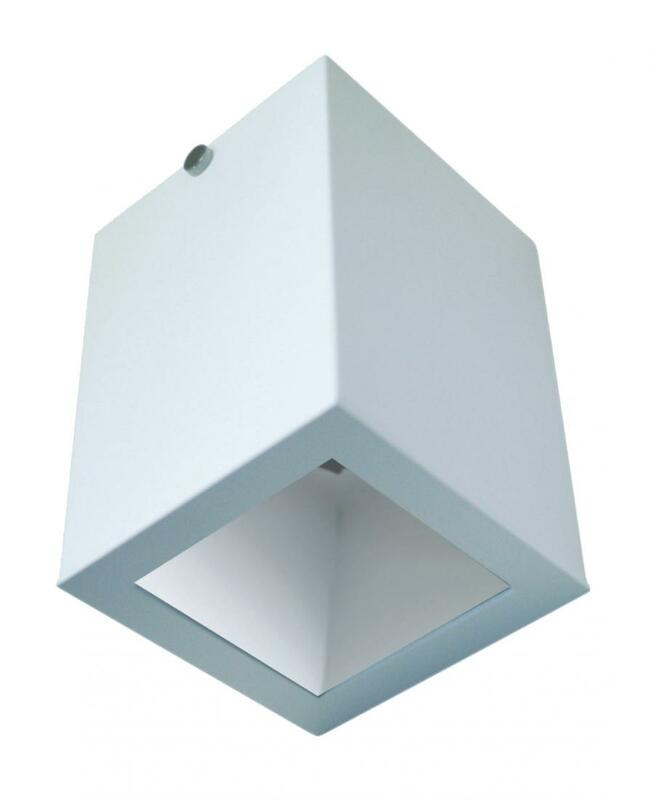 Square shape, recessed adjustable downlight for one to four lamps of low voltage halogen AR 111 (ie: Osram's Halospot 111) 12V max. 100W. Small size 110 mm. 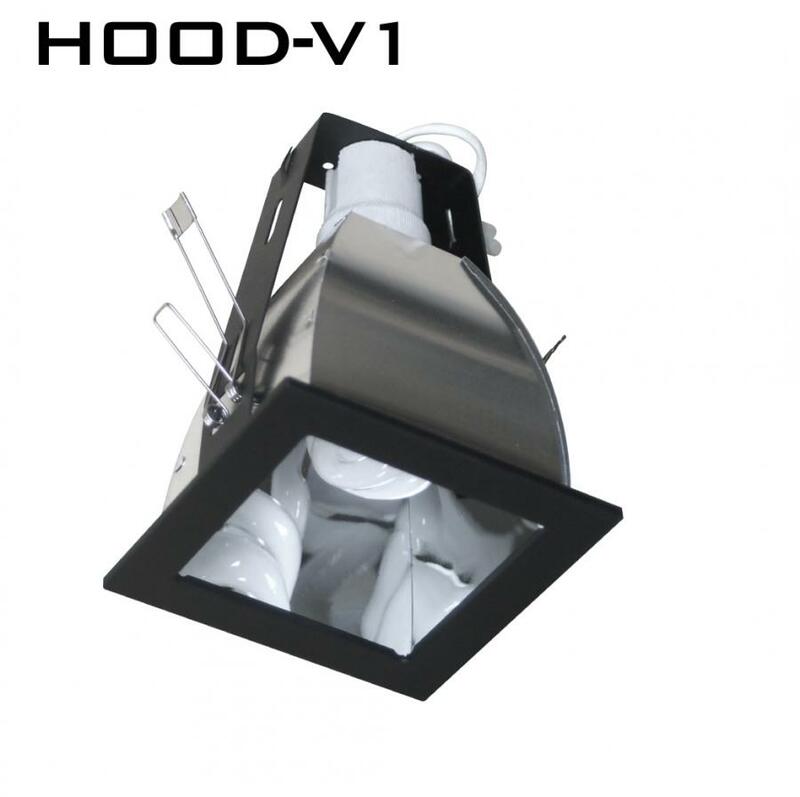 diameter, low voltage halogen 12V max.50W, recessed wall-washer and directtional downlight. Small size, square shape, recessed adjustable downlight for one to four lamps of low voltage halogen MR16 lamp, 12V max.50W. © 2000-2008 CopyRight by Swang Silp Industrial Co.,Ltd.